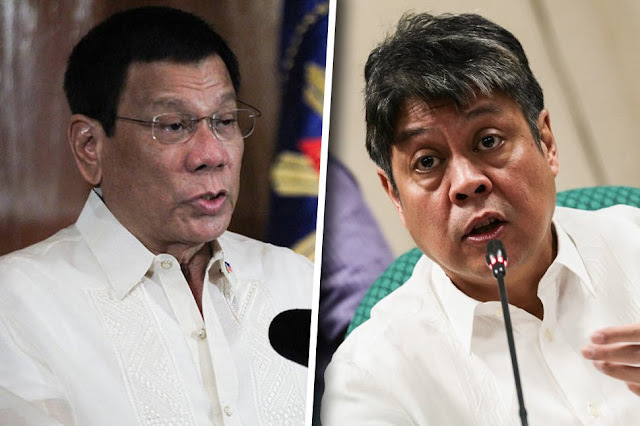 President Rodrigo Duterte has lashed out again opposition Senator and Liberal Party President Francis "Kiko" Pangilinan for a law on juvenile that supposedly let young criminals get away with their offenses. "Iyong pinasa ni --- sino 'tong p***** i**** 'to? Si... Pinasa niya ang batas sa juvenile law at tinaas niya from the indeterminate --- 'yung law noon. 15 years old di mo makulong," Duterte said in a speech during the first Subaraw Biodiversity Festival in Puerto Princesa, Palawan. Sen. Pangilinan authored Republic Act 9344, or which raises the minimum age of criminal responsibility (MACR) from nine to 15 years old. Duterte said he did not want to demean Sen. Pangilinan but lamented him for the law that exempts minors below 15 years old from criminal liability regardless of the gravity of the offense. He was referring to Republic Act 9344 of the Juvenile Justice and Welfare Act of 2006. "Pangilinan 'yan, mag-isip lang kayo noong hindi panahon sa batas ni Pangilinan at ngayon ang nangyari," he said. "Hindi mo talaga ma-detain ang bata whatever the crime may be. It could even be genocide. Walang sasagutin." he furthered. A law that does not have a bite. Duterte also said that law enforcers are now engaging with a lot crimes committed by minors because the Juvenile Justice Act allows offenders to be released if they are 15 years old or below. "Kayong mga pulis, tell me. Kayo ngayon dito. Kailan lumala ang sitwasyon?,"
Duterte also slammed the law for allegedly only leaving children in conflict with the law who are aged 16 and 17 at the hands of the Department of Social Welfare and Development. 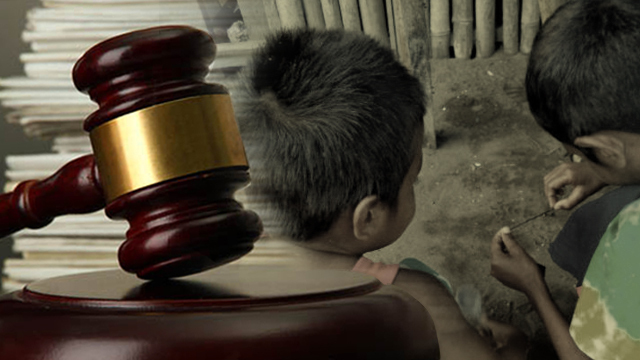 Prior to the Pangilinan law, a child aged 9 or under who committed an offense were exempted from criminal liability and released to the custody of parents. “Gaya niyang maghanap ka lang ng butas pero make sure that your argument is also better than mine because if you do not have anything to say except to criticize like Pangilinan, well I'm sorry, better shut up,” the President said. 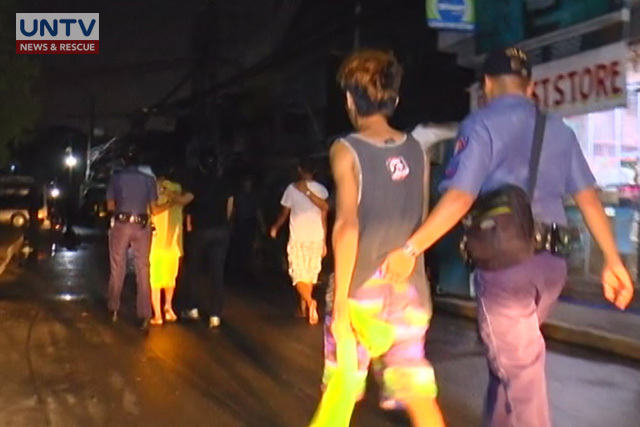 Duterte explained that children are now being used by drug syndicates as couriers since they cannot be arrested. He said the children do not believe in the law or think that it does not have a bite.